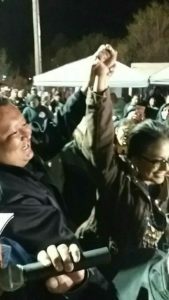 The White Mountain Apache Tribe made its own history Wednesday night when its people elected their first-ever tribal chairwoman. 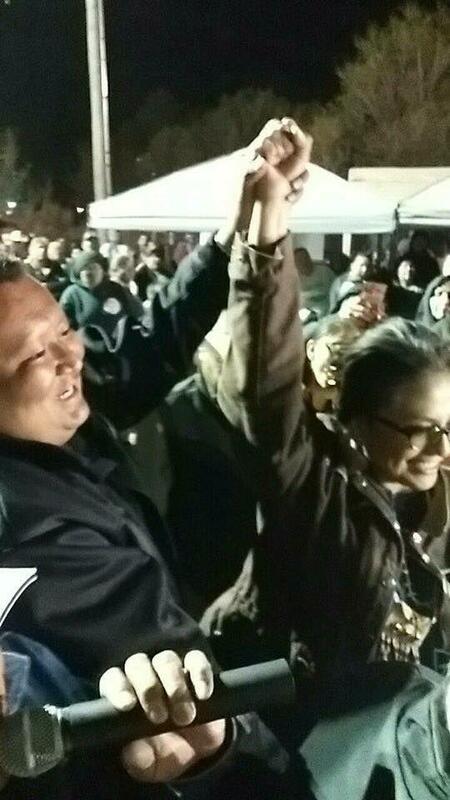 Gwendena Lee-Gatewood, executive assistant to the tribal chairman and the tribe’s public information officer, won WMAT’s popular vote to lead the tribe for the next four years, beating challenger and current Vice Chairman Kasey Velasquez by 224 votes. The unofficial final tally had Lee-Gatewood with 2,510 votes to Velasquez’s 2,286.